It is tempting to look at self-efficacy (Bandura, 1997) as the only reflector of an individual's belief about himself or herself in terms of whether or not he or she is likely to stay motivated and to achieve high learning performance. However, there is another way to map the process of how one's beliefs about themselves frame and facilitate learning performance. That concept can be described by Core Self-Evaluation (CSE). Question: What is the relationship between one's CSE and one's ability to learn? How does CSE relate to one's ability to succeed? Does a positive CSE translate to enhanced motivation and higher learning capacity? Individuals with a high CSE can tend to consider themselves "confident, emotionally stable across different contexts, in control of their lives, and positive about their worth" (Judge, etal, 2003). 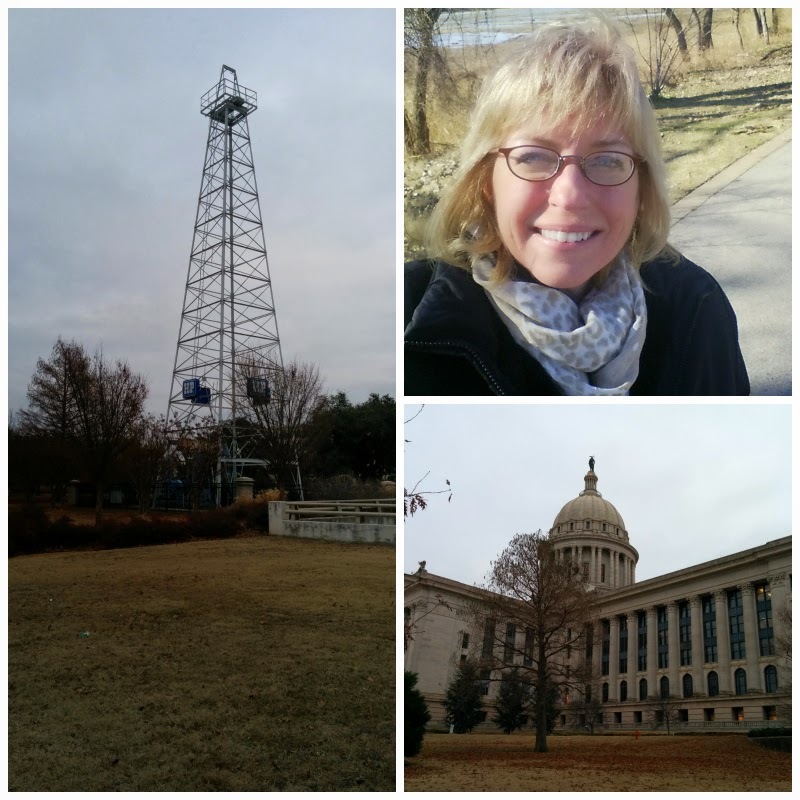 Oklahoma depends on oil and gas production and the entrepreneurial spirit that accompanies it. In order to be successful, entrepreneurs have historically had to possess confidence and a positive core self-evaluation. All dimensions should be taken into consideration in evaluating learning performance, and the process is dynamic. • Individuals with high levels of CSE tend to set more challenging goals, and tend to shuttle between the different factors (goal choice, goal striving, self-efficacy, and goal commitment) to use them as a dynamic process to reinforce progress toward the goal, with the result of higher learning efficacy. • Good leadership is important in the process. First, leaders can help identify people with highly positive Core Self Evaluations and they can encourage and reinforce the high CSE. Second, leaders can facilitate the process of helping find team members and mentors to reinforce the dynamic process of shuttling between goal choice, goal striving, self-efficacy, and goal commitment. Judge, T. A., Erez, A., Bono, J.E., & Thoereson, C. J. (2003). The core self-evaluation scale: Dvelopment of a measure. Personnel Psychology. 56, 303-331. Kim, K., In-Sue, O., Chiaburu, D., & Brown, K. (2012). Does positive perception of oneself boost learning motivation and performance? International Journal of Selection and Assessment. 20:3. 257-71.